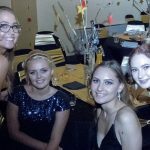 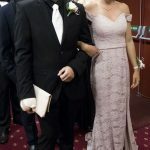 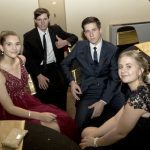 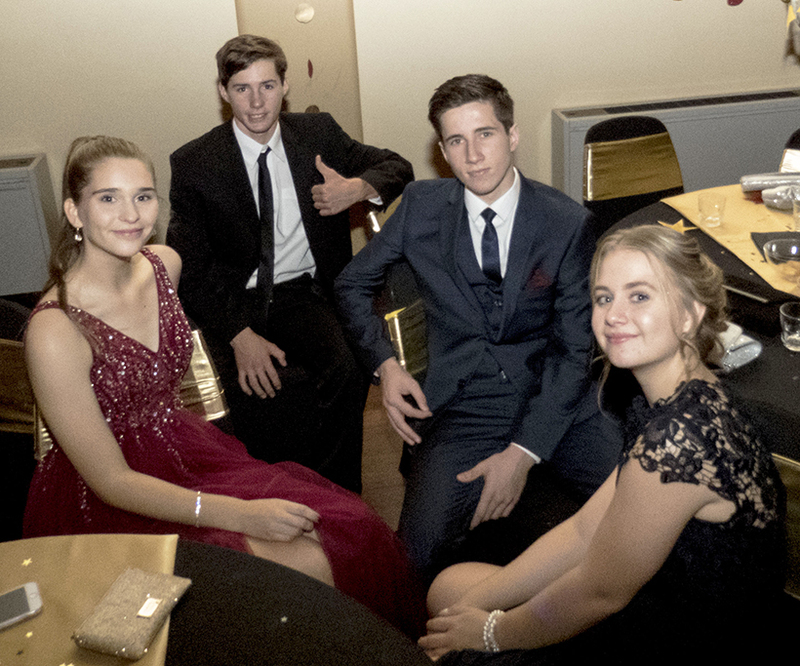 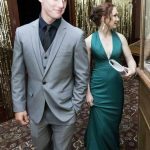 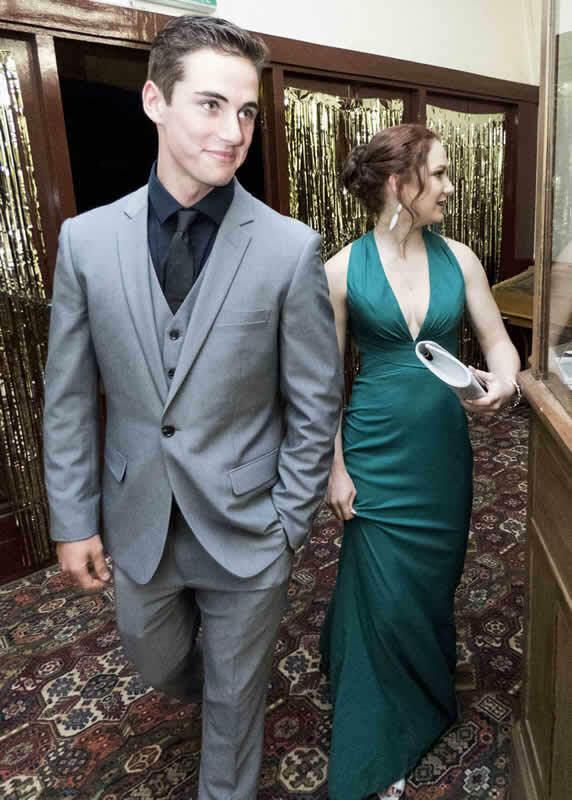 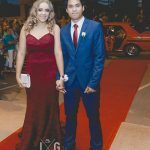 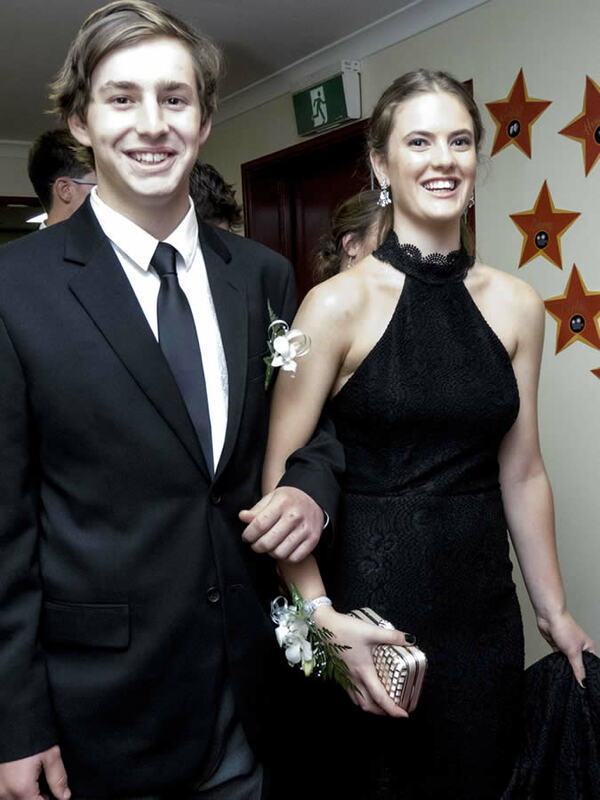 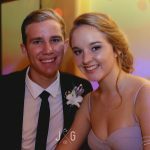 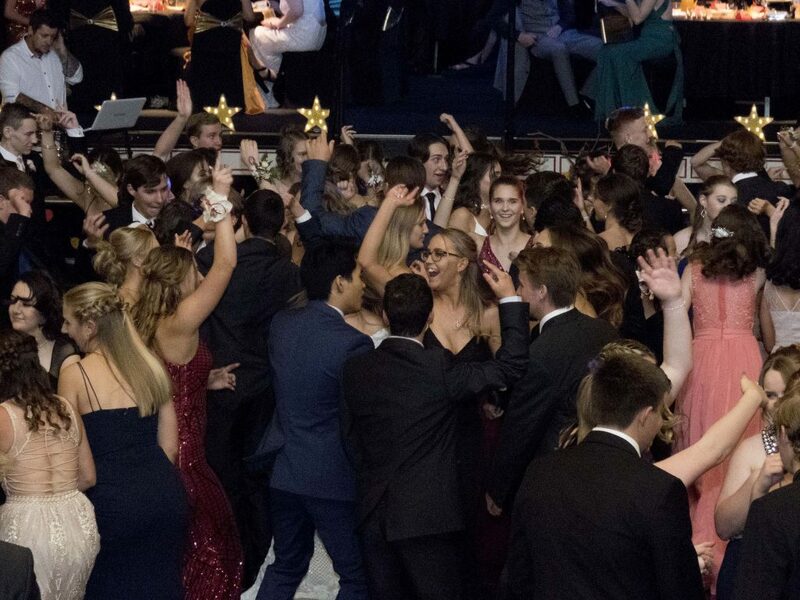 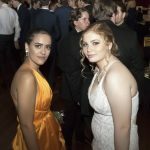 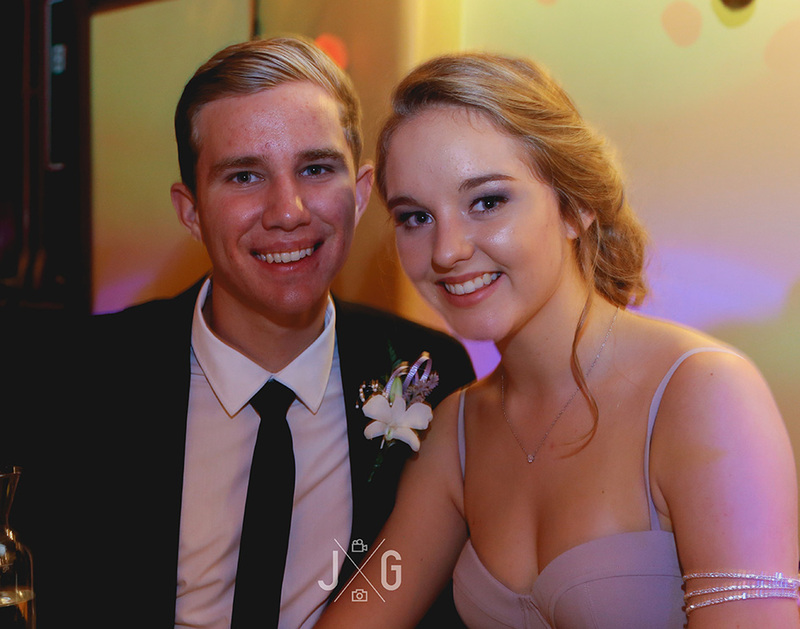 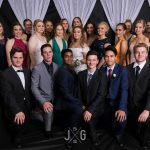 Cummins Theatre was the setting for the Merredin College School Ball on Saturday 7 April, with around 140 students and staff enjoying a glamourous evening of dancing and entertainment. 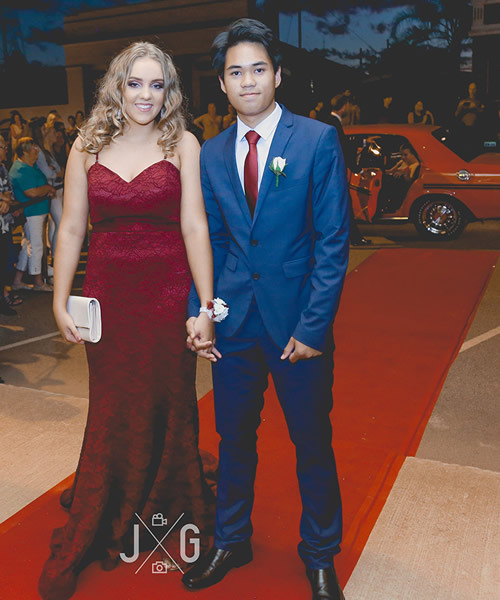 The students were dressed like stars as they entered the theatre on the red carpet surrounded by crowds of fans and onlookers. 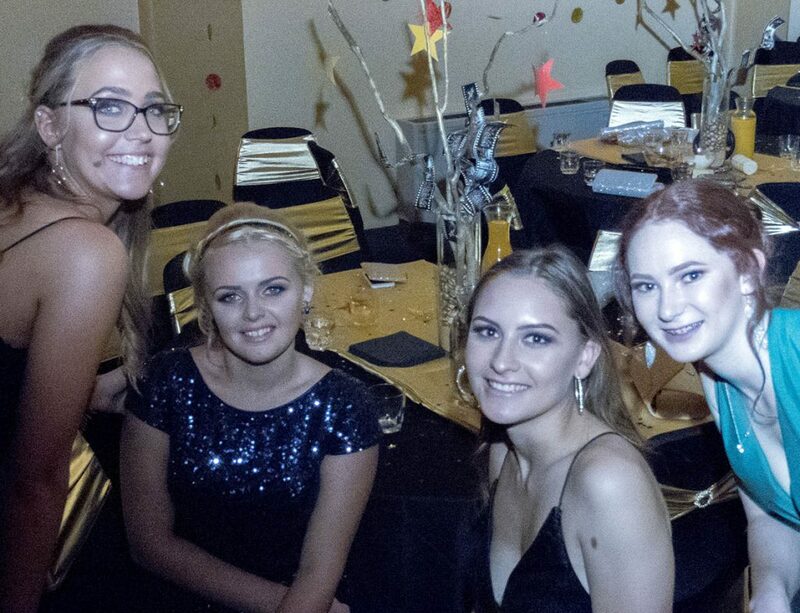 The Hollywood theme of the evening created a razzle-dazzle event with some fantastic adornments and decorations created by staff and students, including some huge Oscar statues made by Mr Hontscharenko. 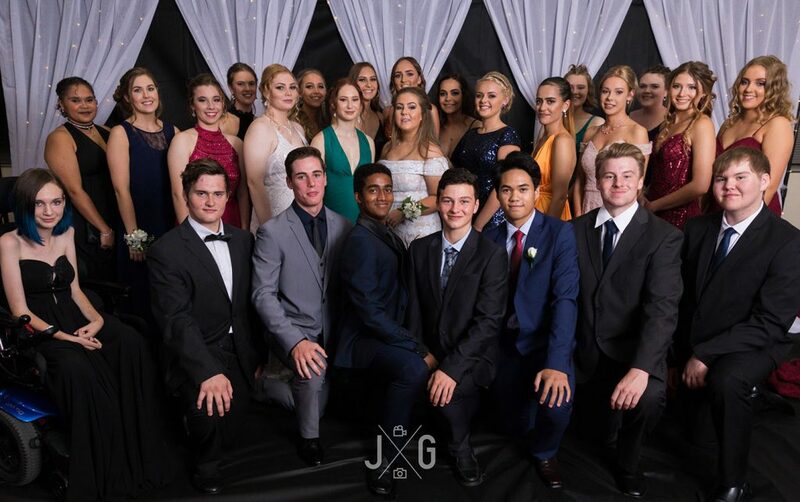 Merredin College would like to express a huge thank you to the parents of students who attended. 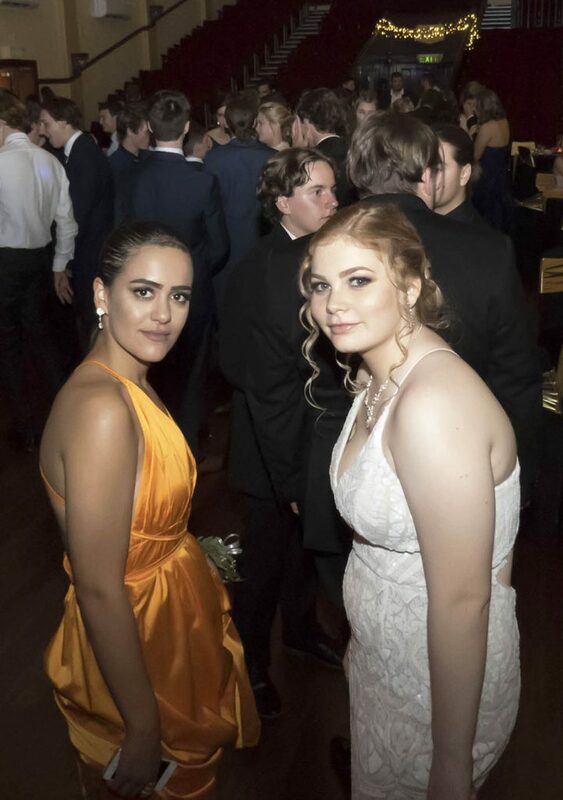 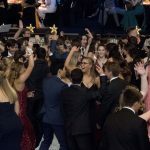 Miss Beale and Mrs Ryan want to make special mention to the Year 12 student Councillors and students who worked tirelessly during the lead up to the ball. 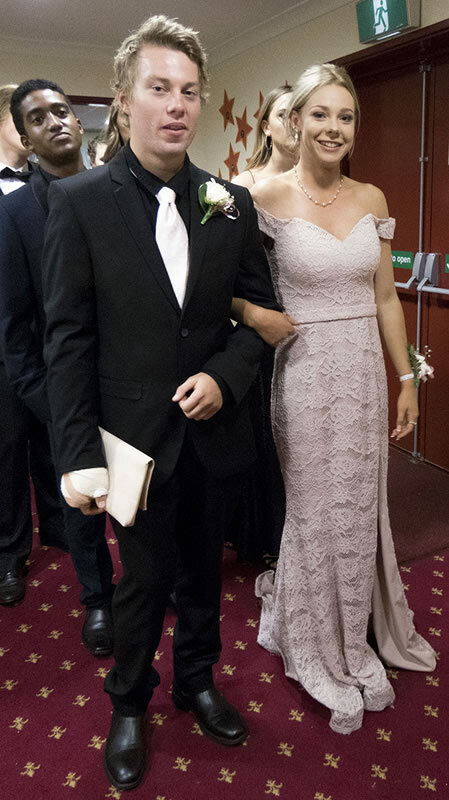 Also to Diana Giles and photographer Jonathon Giles Film & Photo. 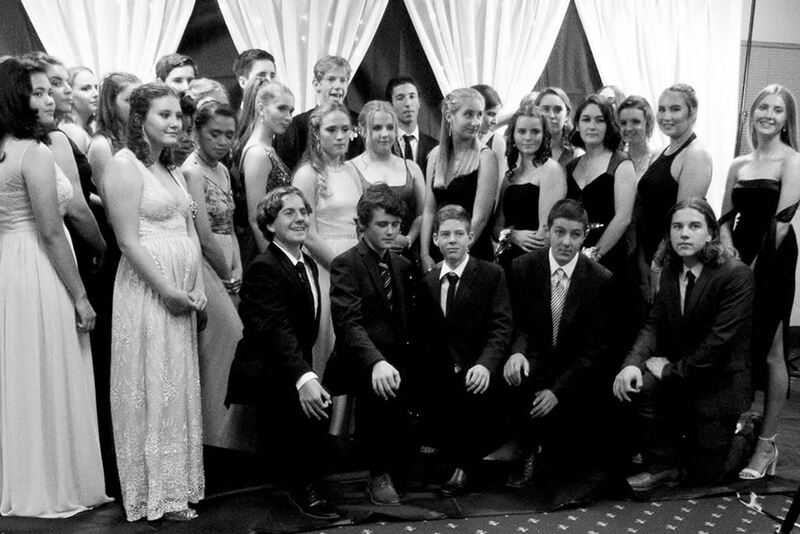 We appreciate the contribution of all staff who made the night a fantastic success.